In the Lab today we have a special guest, Jeff “Little Menace” to help us out on our Going Deep show on Mercy! He is a top 500 and GM regular Mercy player and support main! 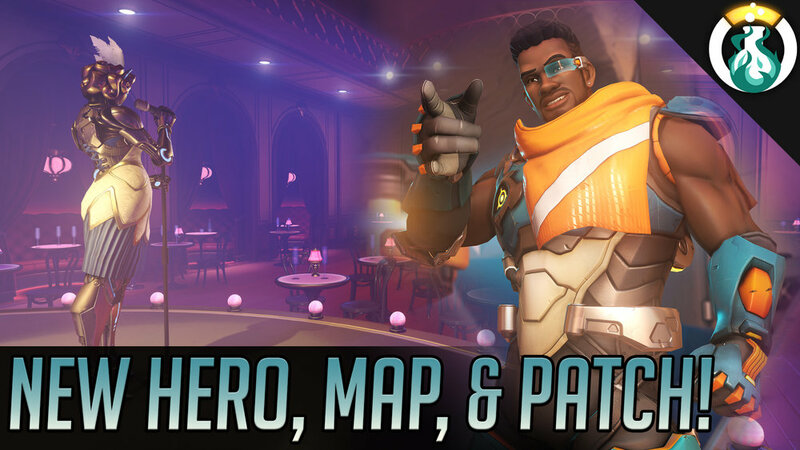 We also want to cover a few adjustments we saw right after last week’s show to the PTR! In the Lab today we are covering the top heroes from the closed beta for top levels of play in the meta! We also want to break down how you gain experience in Overwatch, and discuss a brief interview with Jeff Kaplan about competitive play coming to Overwatch as well!